This entire website exists to encourage and support you - no matter where you are in your journey towards caring for the most vulnerable and marginalized around you. Whether you are an individual, a couple, a family or a church or organizational leader you’ll find books, blogs, videos and stories I hope will help you take your next best steps forward. I believe the Church has the unique capacity and calling to care for vulnerable children and families - and support those who do - in powerful ways. That's why we spend so much time developing resources to encourage families and equip churches. If you are a pastor, ministry leader, advocate or family, click the images below to learn more about each book. It is an honor to speak at church services, conferences, forums, retreats, organizational trainings, seminars and benefit dinners as well as other orphan care related gatherings all around the country. I take the trust given to me by event organizers very seriously and work hard to steward it well for the good of the people we are serving. In addition to the blog articles, below are some resources for you to read through, listen to and watch as you prayerfully consider having me speak at your church or event. 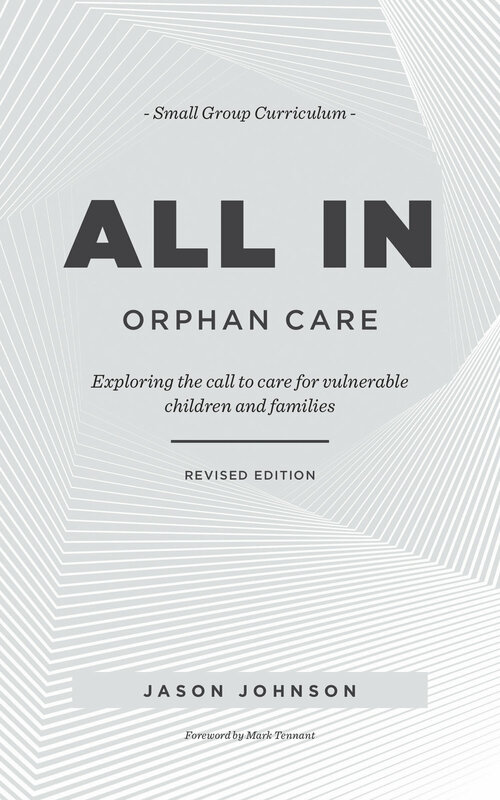 Much of my time is spent with church and organizational leadership teams helping them to develop strategic and sustainable foster care, adoption and orphan care oriented engagement strategies. 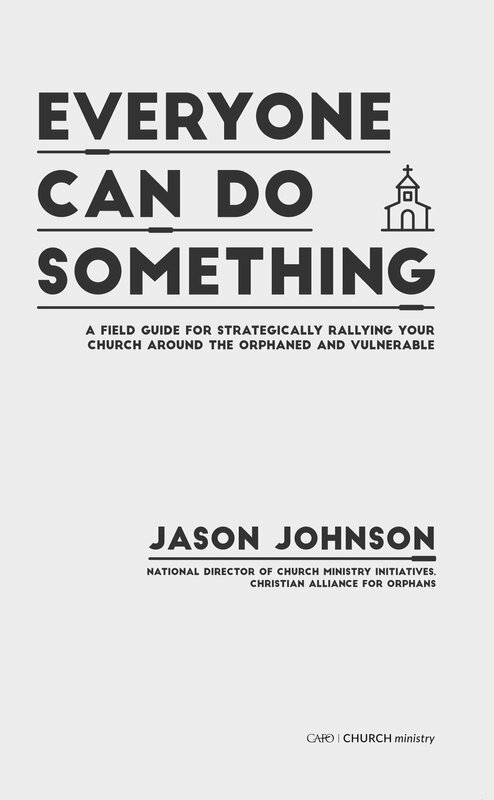 I would love to help your church take the next steps in its ministry or your organization engage the Church and surrounding community more effectively. Click the link below to get more information and start the conversation. Join the growing online community on our Facebook, Twitter and Instagram pages to receive regular blog updates, announcements and words of encouragement. 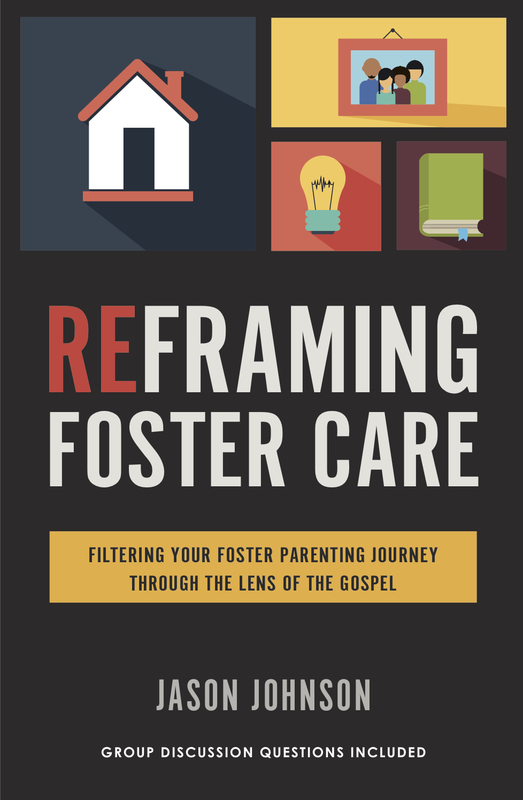 Our prayer is to make these social outlets a valuable resource for you in your foster care, adoption and ministry leadership journey. I grew up in the Dallas area most of my life and attended Texas A&M from 1998 to 2002. Emily and I met on campus in the fall of 2001 and were married in June of 2002. We have four daughters. The youngest was placed in our home in April 2012 by Child Protective Services at 3 days old and was adopted in late 2013 through the foster care system. We live in College Station, TX.